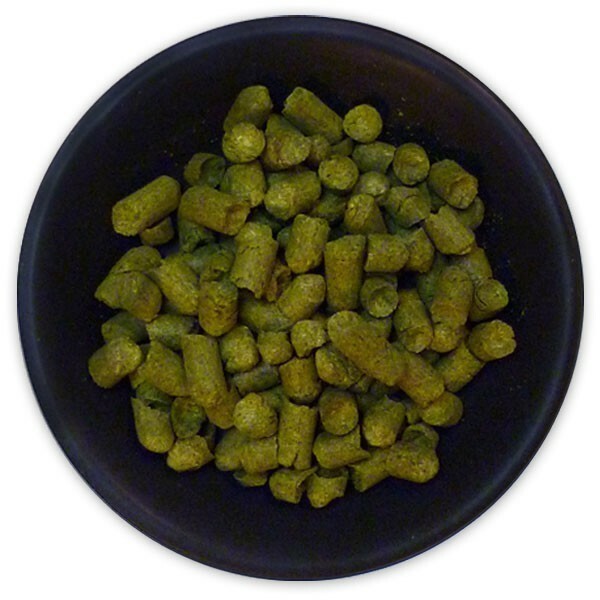 US Bravo Hop Pellets - Texas Brewing Inc. Typical alpha: 14.0 - 17.0%. Bittering hop with fruity and floral characteristics. Typically used in American style Pale Ales and IPAs. US Bravo Hop Pellets - 1 lb.